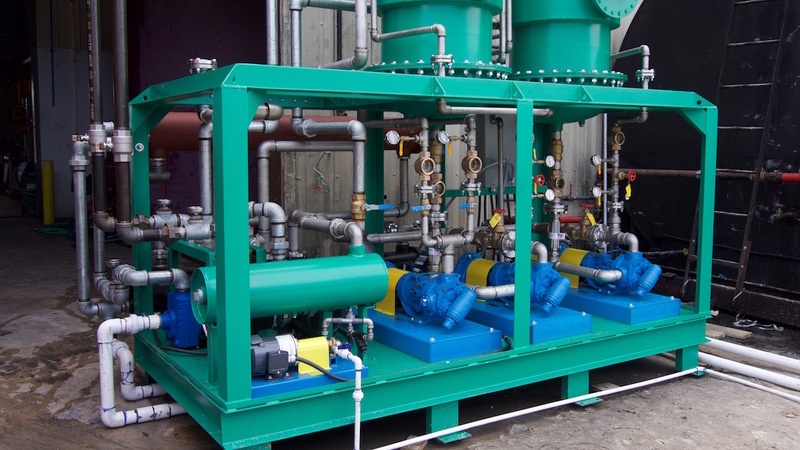 Tactical Fabrication LLC | Leaders in enzymatic biodiesel equipment and technology. 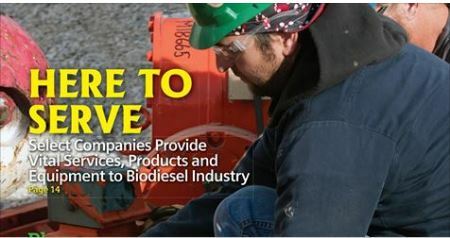 Leaders in enzymatic biodiesel equipment technology. Tactical Fabrication builds Ion Exchange columns for use in the purification of bio diesel. 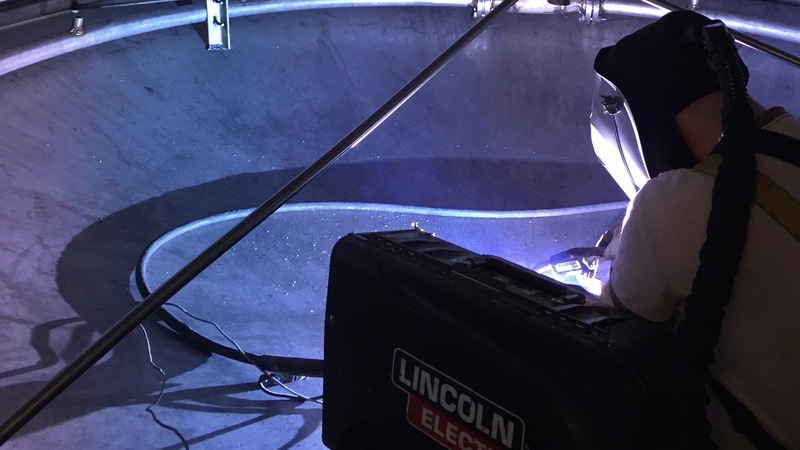 We utilize non ASME vessels to reach flows up to 60 gallons per minute. All columns are designed with replaceable filtration pods. And are built to the resin providers requirements. Ever get stuck on a problem? Ever wanted to stream line your process? Tactical Fabrication Has a Knowledgeable research and development department along with our engineers and automation programmers to offer years of experience in the bio diesel field. Tactical Fabrication Glycerin separators are unlike no other on the market. They use gravity to separate the glycerin from the bio diesel at a constant flow. 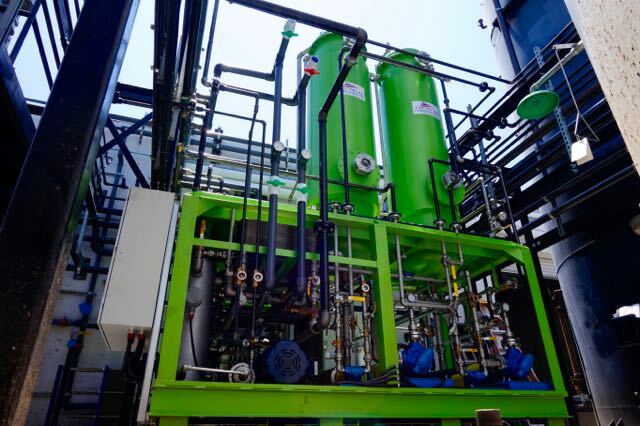 Unlike others they were developed specifically for bio diesel and glycerin separation. 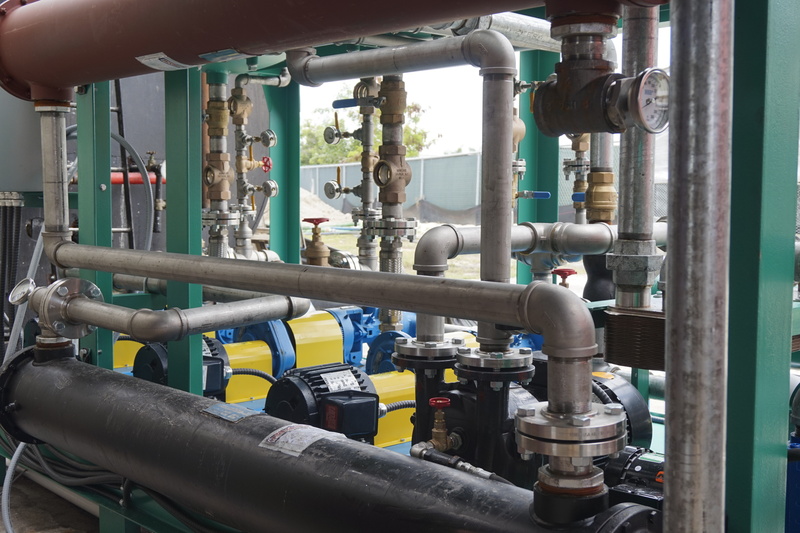 Tactical Fabrication has years of experience handing day to day problems in Biodiesel plants, We are proud to offer Maintenance services including but not limited to, Plumbing, Automation repair, electrical services, tank repair etc. Tactical Fabrication has the experience and resources to build your plant from the ground up. From permitting to painting tactical fabrication has you covered. Please check out page #8 and page # 22 and #23. or just click on the image below. One step closer to actual fulfilled dream! A dream was where it all started and divine guidance in dreams has kept it going! Feedstock Developments; Co-location; Pretreatment Technologies; Disribution: Imports/Exports, Logistics and Infrastructure issue. We now build jacketed FFA reduction columns to do this. We make them in 10 gallon per minutes units. They are plc controlled. You have the option to lower the methanol to 1% of flow of the bio diesel. 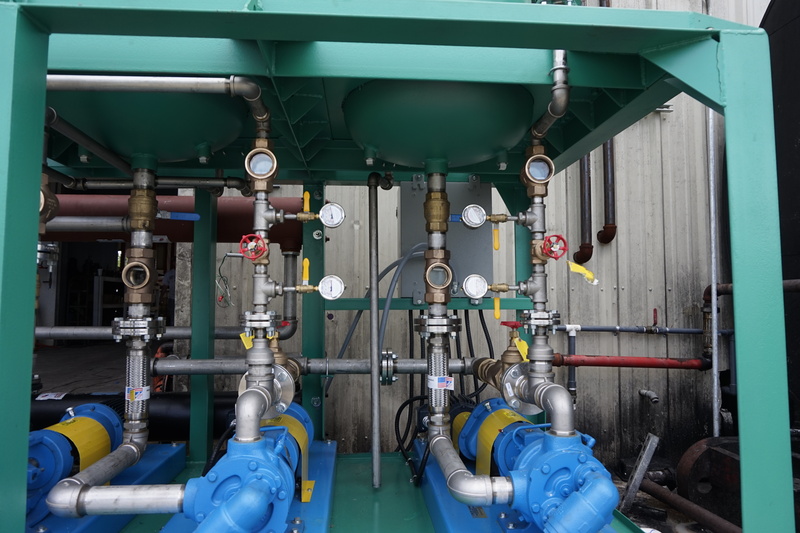 Certain flow rates work better than others and this is based solely on the feedstock used. As time goes on we have progressed toward the enzymatic biodiesel process. Optimizing our equipment to make is the best as it can be. But we still offer our traditional batch type automated systems. Click below to see general specifications. Our friendly and knowledgeable staff is available 24/7 to help!